Who doesn't like whip cream? I know I am a big fan of it anytime I get any kind of deserts I want it loaded with whip cream or when I order a coffee I always tell them to add plenty of whip cream to it. 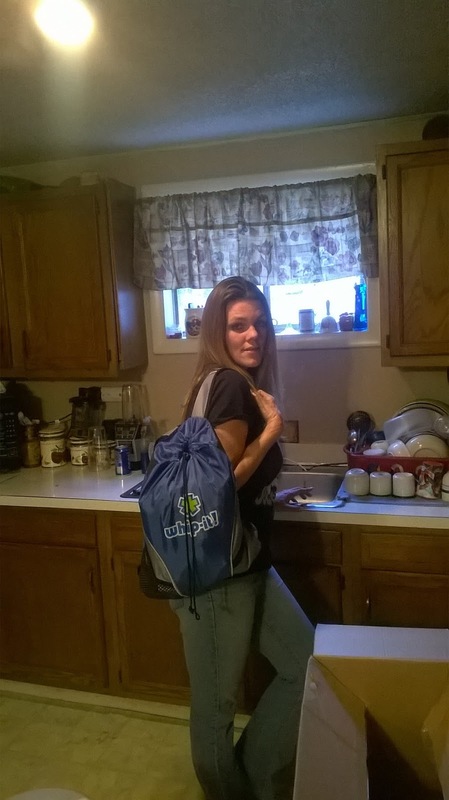 So when whip it brand decided to work with me on a review I was so excited! So for our review from Whip It Brand we received Aluminum Pro dispenser and fifty N20 charges this came witha small brush making cleaning easier, three decorator tips giving you a lot of options on how you will use your dispenser while decorating your cakes or pie. Also can be used to make mousses, sauces, foams and dressings this product is also great for cocktail hour, allowing you to infuse beverages with herbs, fruits, chiles, and other ingredients in seconds. We used ours to add the finishing touches on a cake and wow! was I impressed all them pretty little designs I had been so impressed with before when I ate at a nice restaurant I now had learned just how easy this were to make. 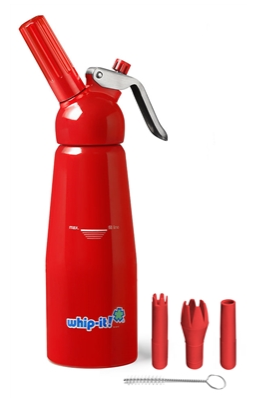 The taste of the whip cream is so much better if you purchase one of these dispenser instead of buying the ready whip in the can I highly recommend buying one of these dispensers and making your own whip cream the taste, texture and just the whip that this dispenser gives is truly amazing. Whip It Brand carries different types of dispensers so I encourage you to go and check them out and find the one your looking for because you really don't want to miss out on these I was literary blown away with how good these worked and how big of a difference they made in the taste. 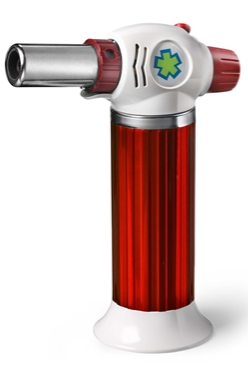 We Also got to include the Whip It brand Ion red Torch this thing was great it has a waterproof piezo electronic ignition system and Adjustable temperature control, hands free lever making it easy to use, and it lights off of butane. It was perfect for giving your whip cream that bronze look. Its truly is a must have tool for every chef in kitchen its great for searing, caramelizing, heating, browning, and glazing. It also has many more usages like Electrical & mechanical repair, plumbing, automotive, dental, medical & lab, camping & BBQ, jewelry repair, and much much more. I for one think this is honestly one of the best little tools ever I love it in the kitchen my husband well he loves it for everywhere besides the kitchen. If your a big desert making person then this is a must have for you. With both of these items in the kitchen you cant beat em. So if someone you know like mom, grandma is a big desert making person this is something you would want them to have, it would make a great Valentine's Day gift for them. 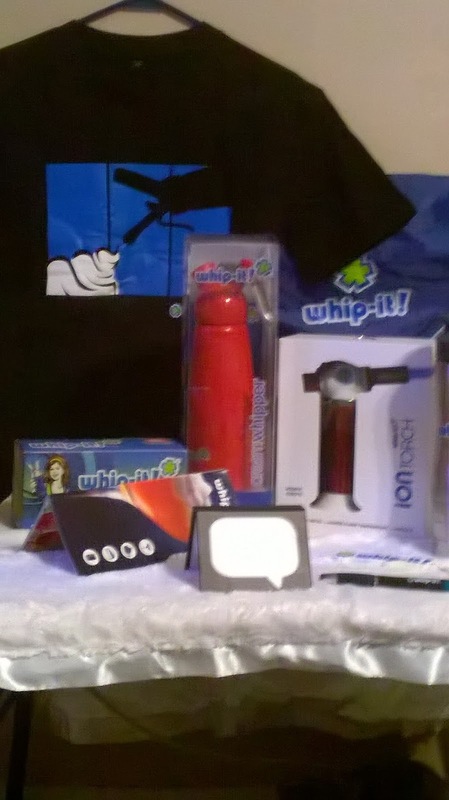 Also Wanted to send a special thanks to the Whip It brand company for working with me and sending me all the other little extra's they sent with these items they are a great company to work with they also sent whip it bag to put everything in a tee shirt with the whip it logo on it, butane for the torch, a key chain, sticky note pad & pen, and a drinking cup I truly appreciated everything you all have sent and loved your products really enjoyed working with your company! !